S4GA has recently won a tender for supply and delivery of helicopter landing lights. The delivery is expected in few weeks. Our equipment will allow the police to safely operate 24/7 from the remote areas. Portable lighting will be used to secure anti-terrorist operations, search and rescue missions and transporting personnel to and from remote locations. 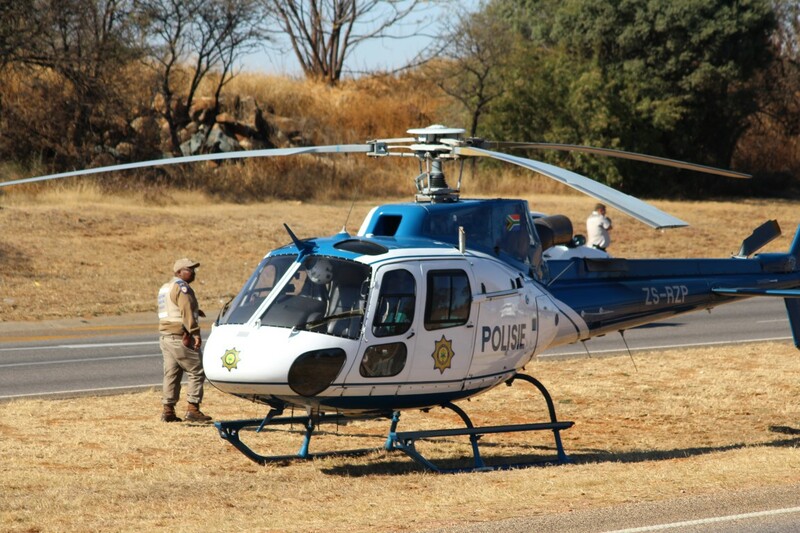 After throngful testing, SA Police has chosen portable airfield lighting kit (PALK). The product itself is reliable and complies with ICAO Annex 14 and FAA technical requirements. This autonomous and certified lighting is designed to start night operations practically anywhere. The basic element of PALK rigid SP-102 lighting unit. The kit includes six SP-102 units, OCT-102 charging station and bespoke case with shock-absorbent foam. PALK is designed to illuminate runways, taxiways, helipads and obstructions in compliance with International Civil Aviation Organization (ICAO). The product is also ideal for emergency, military and obstruction applications. Trust is what we value the most in relationships with our partners and customers. 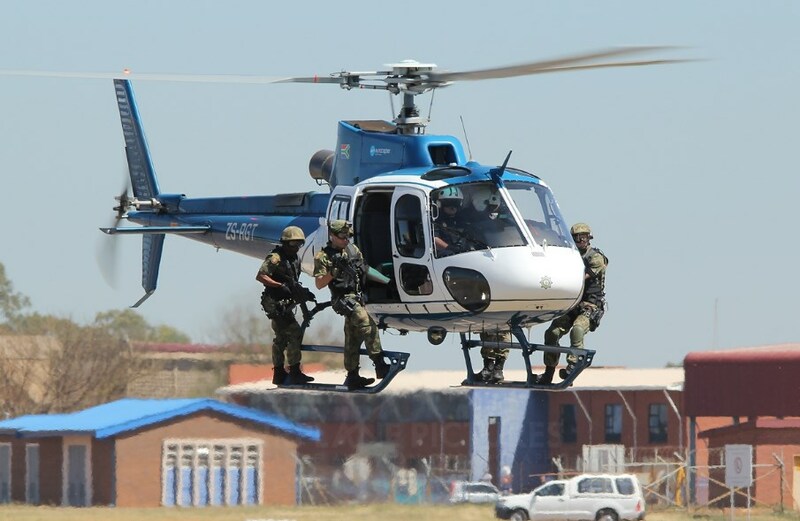 We would like to thank South African Police for putting trust in our company and products.